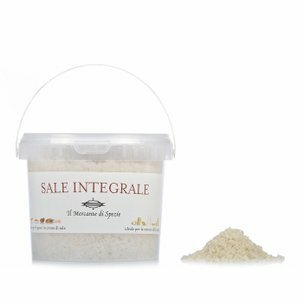 Appreciated and known throughout the world, rich in beneficial properties for our bodies: this is the chilli powder from Il Mercante di Spezie! The chilli plant originates in Central and South America but is now grown all around the world and comes in different shapes, sizes and degrees of hotness. 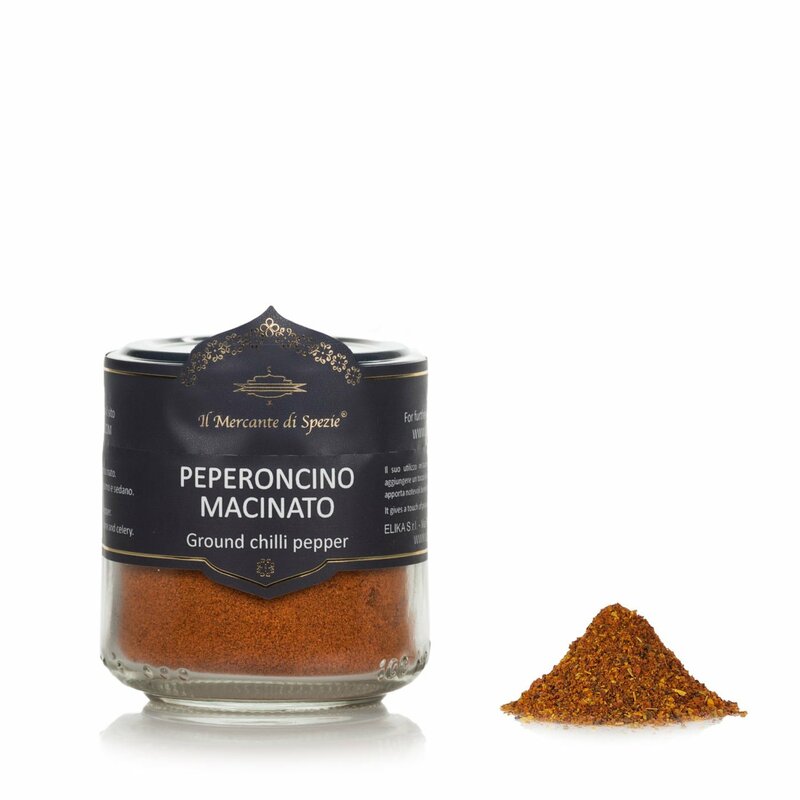 It can be used in any type of dish where the chef wants to add that unmistakeable touch of chilli heat on the palate. There are notable benefits to our bodies from using chilli pepper, above all to blood circulation. Use it to add that touch of lively chilli heat to your dishes: chilli pepper can be used in sauces but can also be a pleasant surprise when used in small quantities in chocolate desserts, from cakes to tarts as well as ice creams and mousses. Ingredients Chilli pepper. For more information on product labels, please contact our Customer Service department. The information on the labels of the products may vary for reasons beyond our control, therefore, there may be discrepancies between the information on the site and that on the products delivered. Please always check the information on the product before consumption or use.